How Much Does It Cost to Replace a Roof With Colorbond? 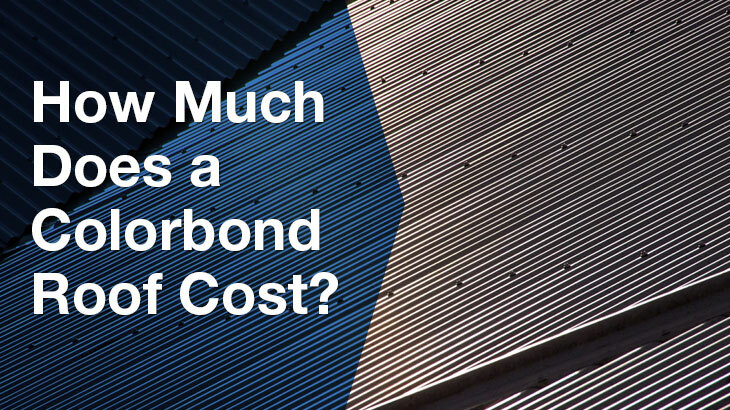 What Is a Colorbond Roof Cost per Square Metre? 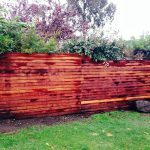 How Much Does a Sheet of Colorbond Cost? 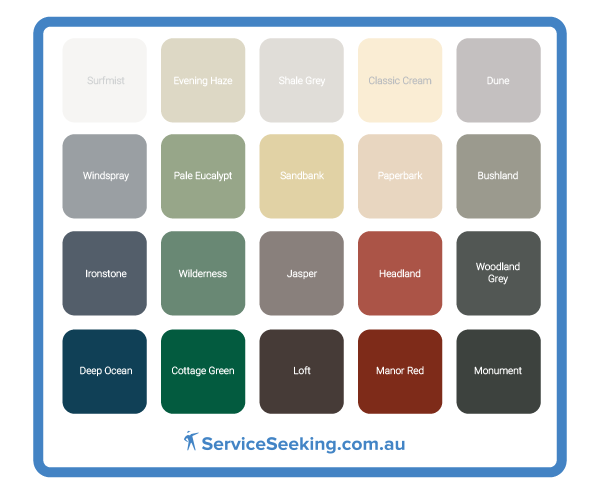 What is the Cost of painting a Colorbond roof? 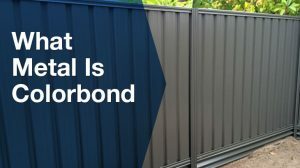 How Long Does a Colorbond Roof Last? How Much Does Colorbond Roofing Cost in Australia? Expect to set out between $5,000 and more than $35,000 for your new Colorbond roof, with the average price sitting at around $15,000. Generally, the Colorbond roof installation cost ranges from as low as $44/m2 to as high as $55/m2, with most companies charging an average of $50/m2. Most Australian homeowners typically spend from $10,000 to $23,000 in total on their Colorbond roof. Depending on the size of the roof and other tasks involved in the job, the price of Colorbond roofing can either increase or decrease. How much does a Colorbond roof cost? 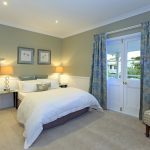 All prices stated in the above article are based on FY18 pricing data compiled by ServiceSeeking.com.au. The figures resulted from a comprehensive analysis of quotes submitted by Colorbond Roofing Specialists on the site from July 2016 to July 2017. Nancy hired a roofing company to install a Colorbond roof at her newly constructed home in Balmain. 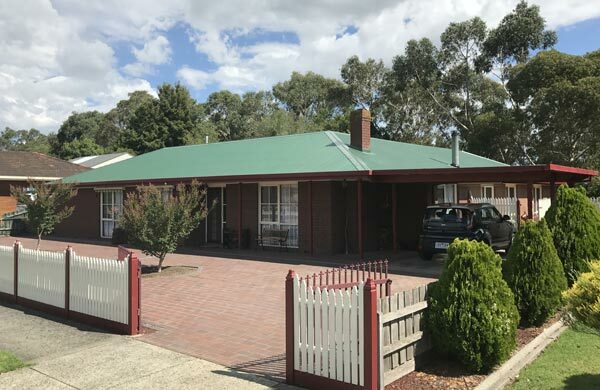 He wanted Colorbond re-roofing done to his existing cement-tiled roof. The total roof area was around 140sqm and the job also involved replacing insulation bats. He needed Colorbond roofing installed for his home extension project. 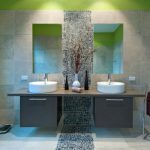 The area was approximately 72sqm. The ballpark figures to replace your existing roofing with a Colorbond roof are between $6,000 and $20,000 for a standard Aussie home with three bedrooms. 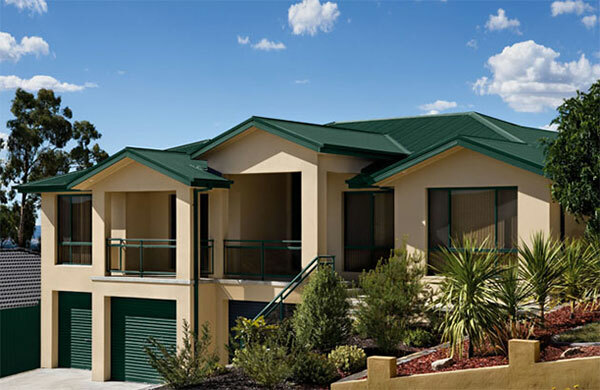 Whether you live in Sydney, Melbourne or any other beautiful part of Australia, your Colorbond roof replacement cost will primarily depend on the type of roofing you want to replace, your roof size, its design complexity, pitch and ease of access. 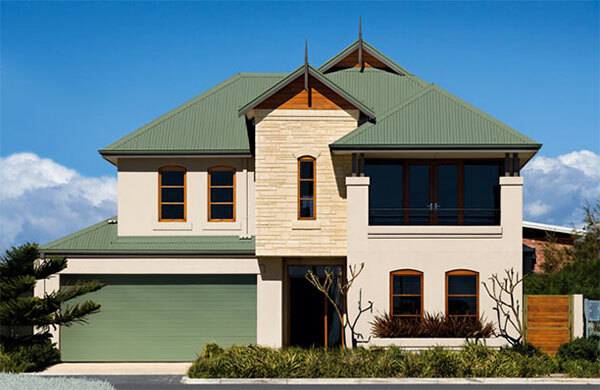 For example, the cost to replace a tile roof with Colorbond will be at a higher end. Here are a bit more detailed prices for a mid-sized house depending on the existing roofing. Also, the total cost of reroofing typically includes removal and disposal of the existing material and is charged per square metre. 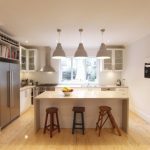 If you find replacing your old roof costly, considering your current roof restoration or perhaps some minor roof repairs may sound like a better option. The cost of a Colorbond roof per square metre may vary between $20 and $200/m2 for materials only, usually without delivery charges and Colorbond roof installation costs, which range from $44 to $55 per m2 in Australia. The average price for a good quality roof is around $50 to $70+/m2. So, the Colorbond roof cost per m2 is the sum of the material and labour costs, as well as other possible additional costs depending on numerous factors discussed below. When it comes to Colorbond roof sheets price, depending on the type of sheet, the average costs range from $18 to $37 per sheet, although they can be much higher. 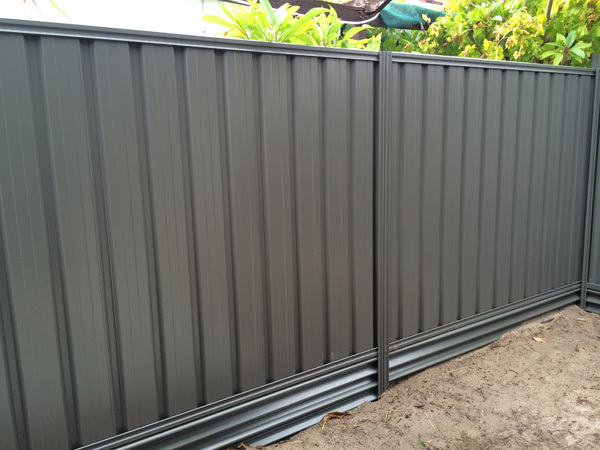 For instance, a Colorbond roofing corrugated iron sheet 850mm wide and of the standard thickness of 0.42 BMT can be found for around $13 to $160 (GST included) depending on its length in metres. Here are several highly sought-after options of Colorbond roof sheet profiles and their prices. 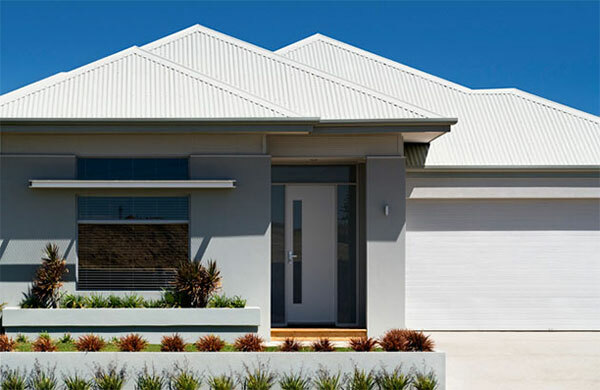 The most popular choice for houses is powder-coated Colorbond roofing, while durable Colorbond Ultra roofing, which is resistant to saltwater corrosion, is perfect for coastal houses. Double-sided Colorbond sheets are suitable for structures such as decks, pergolas or patios, whereas regular corrugated steel is better for smaller constructions such as building a garage or a shed. For more detailed pricing of Colorbond roof sheet sizes and prices, as well as for other roofing materials pricing both per linear and square metre, check out the tables in Lysaght New South Wales Price List and Lysaght Western Australia Price List (starting on p.24). 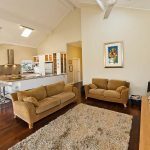 However, some of these prices may have increased meanwhile, so the only way to find out the exact Colorbond roof cost is to request a free quote from a roofing professional. In case you’ve ever wondered: ‘Can you paint a Colorbond roof?’ the answer is, yes, absolutely. Professional Colorbond roof painting cost ranges between $35 and $50 per hour for labour plus paint and any other necessary prep work such as roof cleaning and repairs. 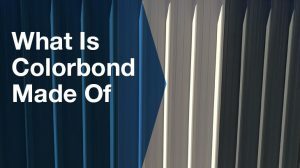 Your Colorbond roof colour is likely to need refinishing after a decade, which means that you’ll probably need to repaint your Colorbond roof every 10 years. Repainting a Colorbond roof is still less often required than repainting other roofing materials so it turns out to be more economical. If professionally installed and properly maintained and treated, a high-quality Colorbond roof is designed to last for a lifetime, i.e. around 100 years and it’s among the most durable roofs. 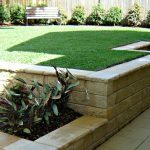 Material manufacturers usually offer warranties between 25 and 50 years for Colorbond, which is tested for harsh Australian weather conditions, energy smart and provides your home with a nice, modern look. 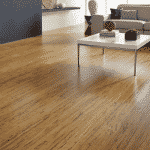 the number of storeys in your home and the like. The basic variables also include the following. This is an important thing that roofers consider when giving a quote. Companies usually charge on a per-square-metre basis for roofing installation jobs, so a larger roof area is naturally more expensive to install. There are different variants of Colorbond roofing available, and some are cheaper than the others. If your home is located in one of the coastal areas where salt usually sprays in the air, you might want to opt for Colorbond roofing designed especially for that environment. This is usually more expensive than regular Colorbond roofs, but it can definitely serve its purpose. 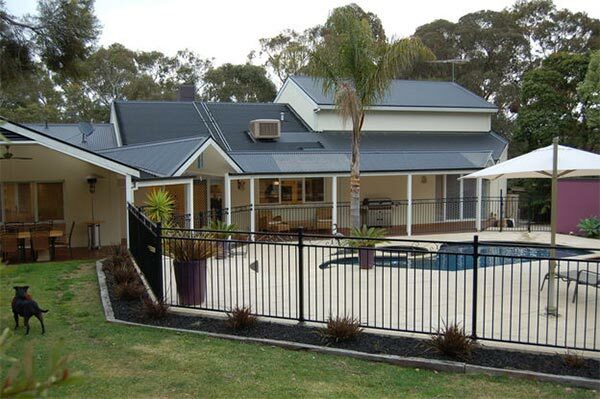 If budget is really a bit tight, you can go for Colorbond roofing with powder coating. It’s more affordable and adequate enough for homes. When it comes to Colorbond roofing, a new installation is normally cheaper than replacing an existing roof. This is because re-roofing takes more work. Your chosen company will have to remove and dispose of the old roofing material prior to installing the new one. They are likely to charge you a higher fee for this. 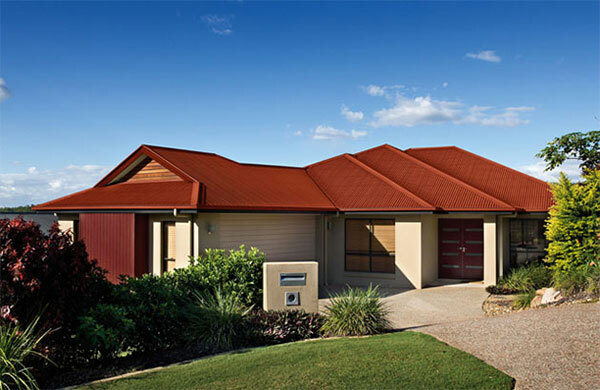 The price of Colorbond roofing depends on the location i.e. Australian state. For example, you’d need around $5,200 plus installation cost to get a powder-coated Colorbond roof for a 225m2 house. 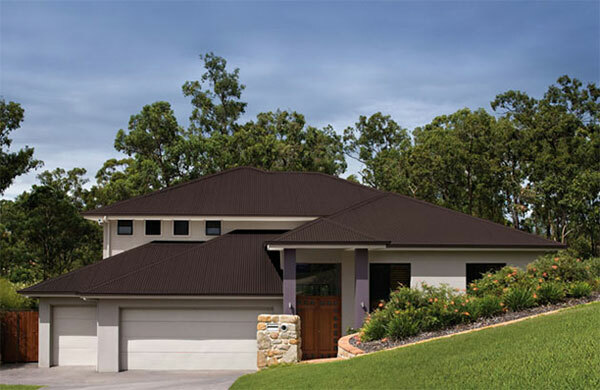 If you live in Brisbane or elsewhere in Queensland, you’re lucky because businesses in Queensland charge the lowest rates for Colorbond roofing installation at about $40/m2. Meanwhile, the cost of the same service in New South Wales stands at around $55/m2. Hourly rates to install Colorbond roofing in Australian states vary between $50/hr and $80/hr. To ensure that your Colorbond roofing is properly installed, hire only licensed and insured roofing specialists. It’s pretty easy to find qualified businesses on ServiceSeeking.com.au. Disclaimer: Our cost estimates are based on quotes for Colorbond roofing services and are useful as a guide only.